North Carolina State University researchers have COMPLETED their research investigating the predator-prey relationship between white-tailed deer and coyotes on Fort Bragg. Click here to read one of the papers they published on the subject. 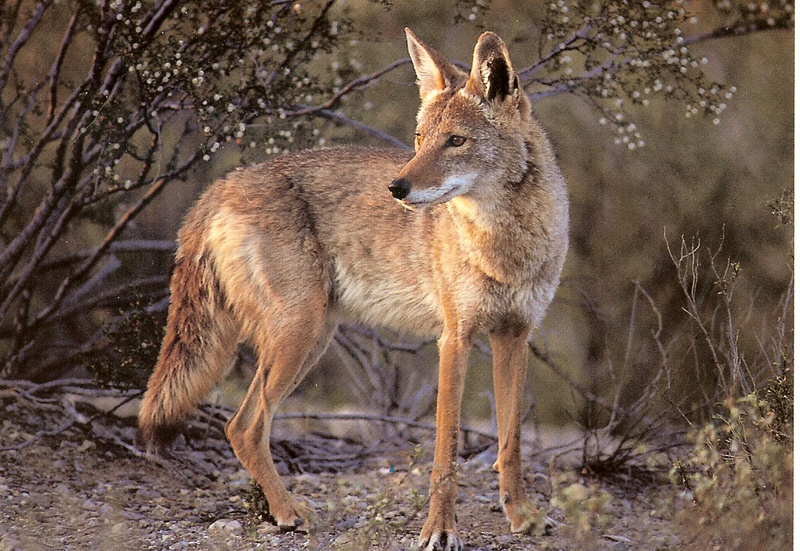 Although it is legal elsewhere in the state, we do not hunt coyotes year-round on Fort Bragg. Hunters are authorized to harvest coyotes whenever they are properly signed out to hunt, regardless of the game species sought. After deer season closes we will continue publishing open area sheets each week until the conclusion of the small game season at the end of February. During this time you may sign out to hunt coyotes with a rifle. Hunters will not be required to check coyotes at the check station; rather, we will provide a mechanism for you to report your harvest, as well as any other pertinent details. Instructions on completing harvest forms will be provided at each location.